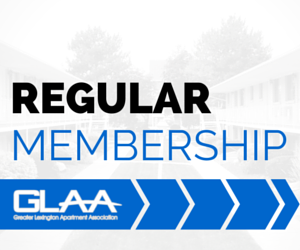 The Greater Lexington Apartment Association is made up of two types of Members. Our Regular Members are the Owners, Management Companies, Apartment Communities and Managers of the multifamily housing industry. We have everything from individually owned properties to large management companies with several properties. GLAA represents a good slice of each. Our Associate Members are those companies who have products or services that they provide to the multifamily housing industry. 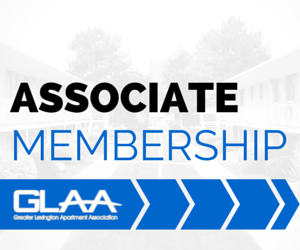 Examples of the types of companies who join as Associate members of the GLAA include landscaping companies, appliance providers, flooring companies, exterminators, fitness supply companies, construction companies, furniture rental companies and the list could go on and on. 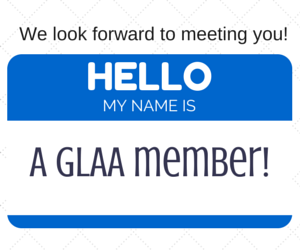 For additional benefits & to get an application, click your member type below.